Gideon Wyeth preforms all the below services himself and has a reputation for quality. In addition to these services if required he can recommend specialists for antique furniture upholstery. A full restoration job usually involves some of the following, full disassembly, removal of old finishes, straightening and re-joining boards, repairing and re-sticking veneer, filling cracks, reassembling/re-glueing /clamping and applying a stain and finish, hand waxing. 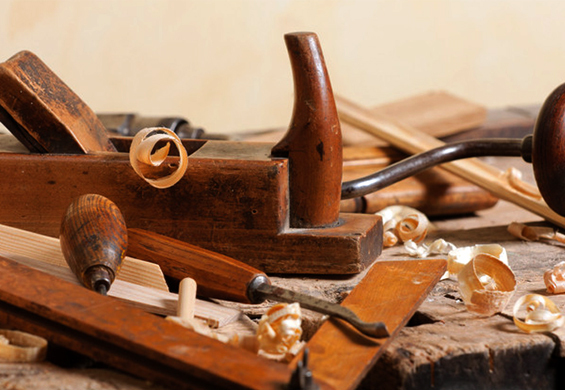 We specialise in repairing all periods of furniture, whether it be modern or antique. 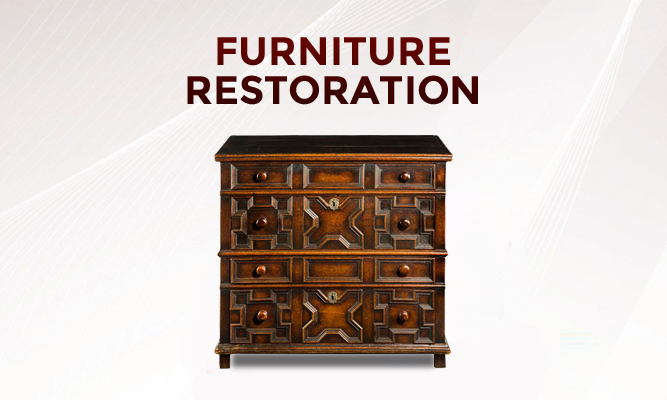 We have extensive knowledge and experience when it comes to furniture restoration, and strongly believe in good old fashioned service with excellent craftsmanship. Regardless of what condition your furniture is in, chances are we can repair it and give it a new lease of life, saving you money from having to buy a replacement. We can also carry out Insurance assessment quotes and reports for you should your furniture be covered by your accidental Insurance coverage policy. We are able to carry out furniture repairs and restorations in residential homes and commercial premises, such as hotels, restaurants, offices, etc. We repair damaged picture and mirror frames using the traditional methods for gilding. For moulded and carved frames, we make a new mould from another part of the frame, then gild and distress it (if necessary) to match the original finish. We have a number of comprehensive catalogues from which we are able to match most period brass handles and cabinet hardware. If we are unable to find a suitable match, we are able to have one or many cast for you. Please contact us or call in to the workshop to discuss this service. Over the years we have built up good working relationships with other similar hard to find craft businesses. If your antique furniture requires some specialist work, we have the contacts to get the job done while it is here in our workshop.